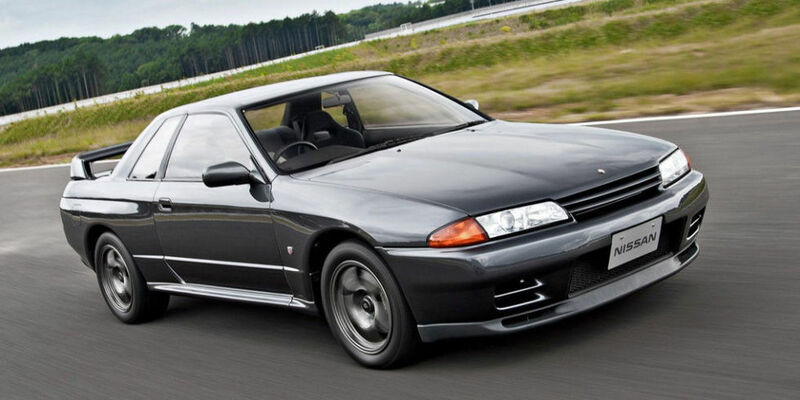 The Nissan Skyline GT-R is one of the all time greats. This was a car built to not only win but to embarrass its opponents either on track or on the streets, earning it the name “GODZILLA”. If you owned one of these when they were new in Japan you knew you had made it. Being the first car to use Nissan’s legendary RB26 twin turbo engine and featuring a state of the art 4WD system, the R32 GT-R was almost space age at the time. If you haven’t had the opportunity, put driving an R32 GT-R on your bucket list as it lives up to the hype. On the road the car feels like a beast, that RB26 engine even in standard form is a powerhouse – mash the accelerator pedal into the carpet and the horizon becomes a blur! The handling is sublime, everything is perfectly weighted and the ATTESSA 4WD system lets the back end step out just a touch before reigning things back in. Some will say that the boat has sailed for those wanting to buy one due to rapidly rising prices, but they are wrong. The R32 GT-R is perhaps the ultimate modern day Japanese classic and the best examples will only become more rare and sought after. The more original and low mile the better. While the US is flooded with Skylines, few people can resist upgrading and modifying them making a nicely preserved, well maintained stock example a real rarity.